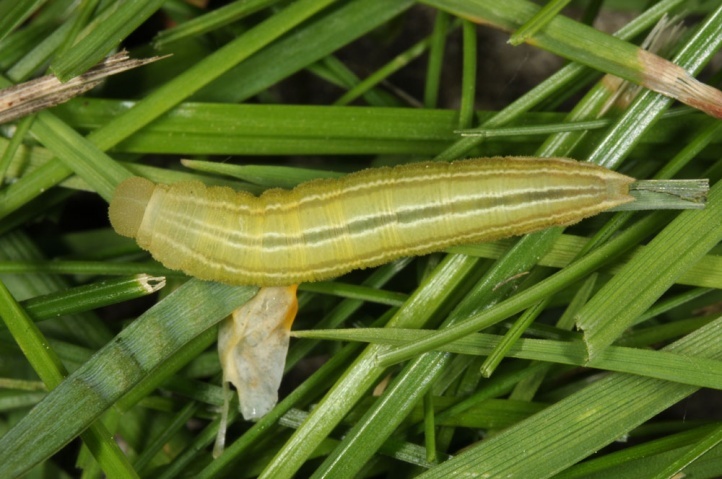 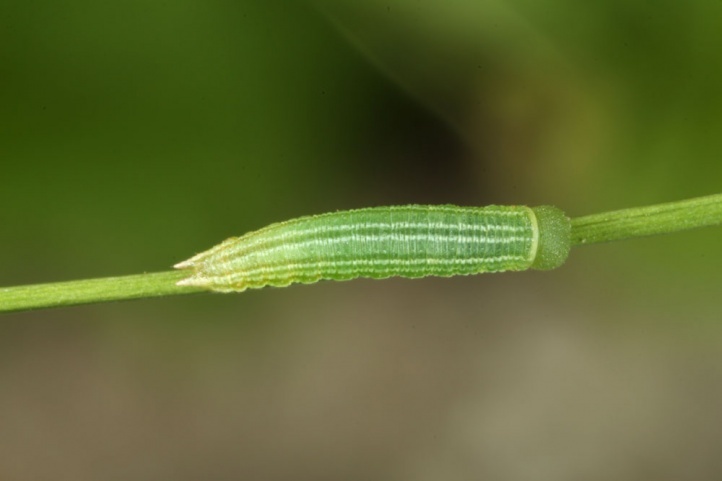 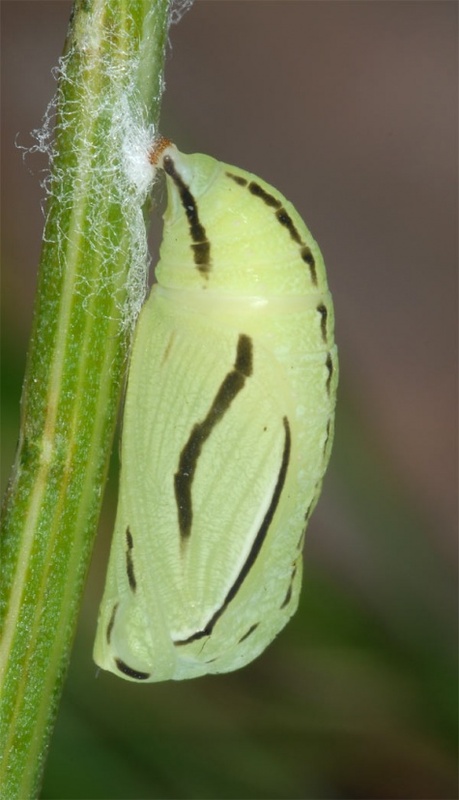 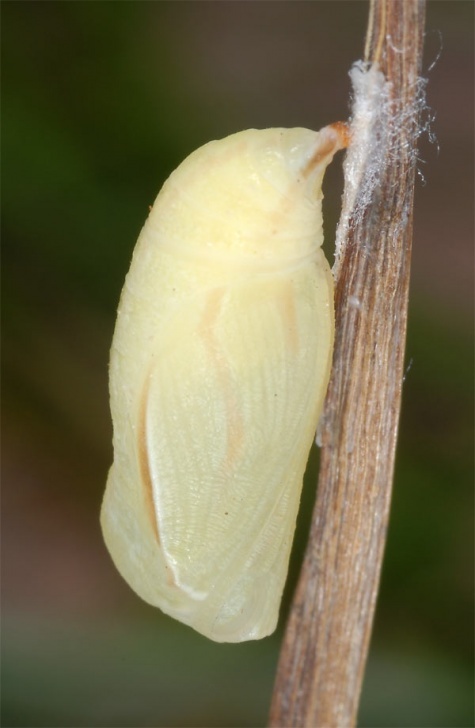 The larva feeds on grasses such as Brachypodium, Festuca and Bromus. 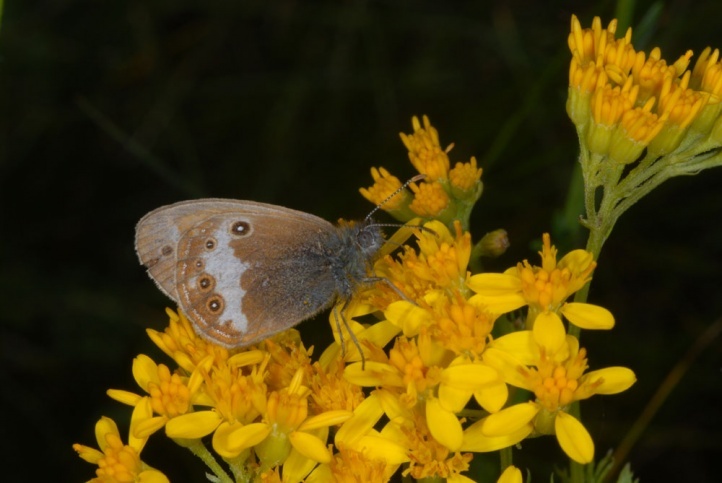 Coenonympha arcania colonizes woody nutrient-poor grasslands (especially near forests), clearings in floodplain woodlands and in light forests and bushy slopes. 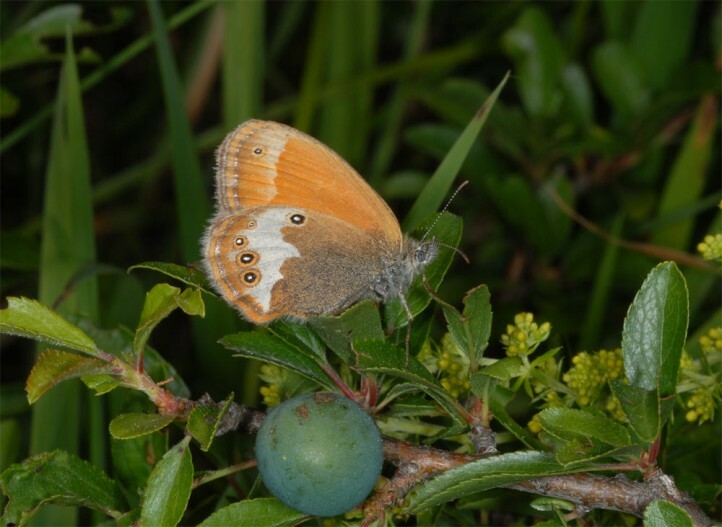 The butterflies like to sit on low shrubs. 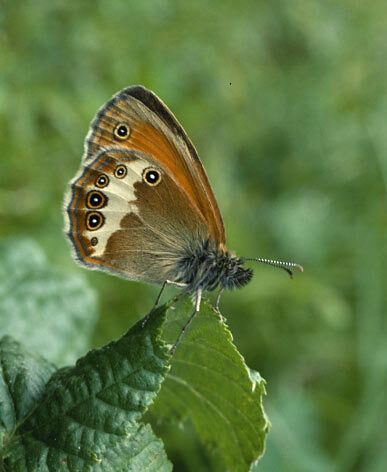 On the eastern Swabian Alb, Coenonympha arcania is often syntopic with Coenonympha hero on to damp clearings, but appears a bit later. 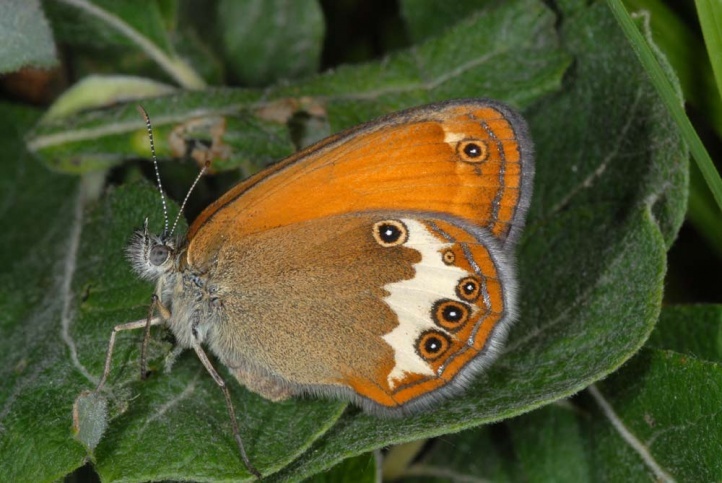 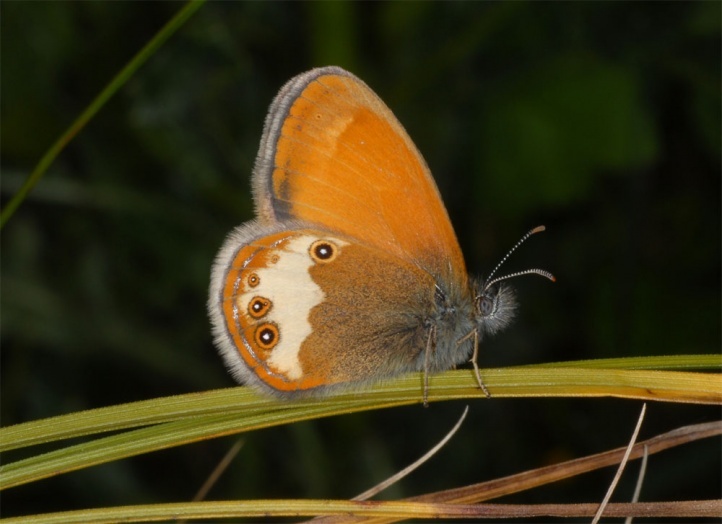 In the Southwestern Alps Coenonympha arcania rises up to at least 1600m above sea level as an caterpillar observation shows (Alpes-Maritimes, April 2012). 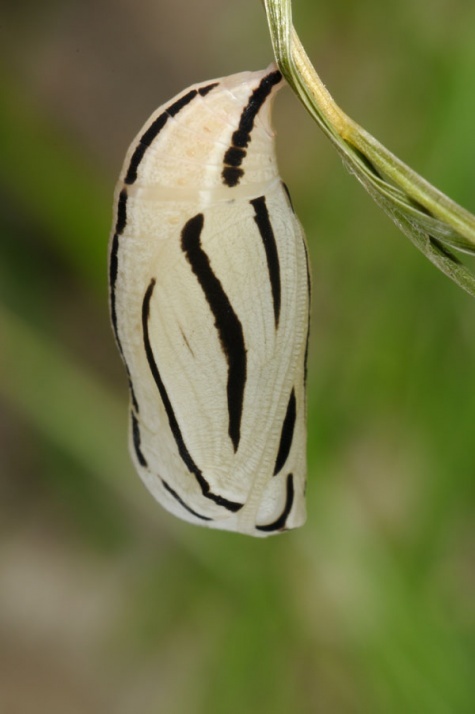 The adults fly in one generation in June/July (still rarely in early August or already in late May). 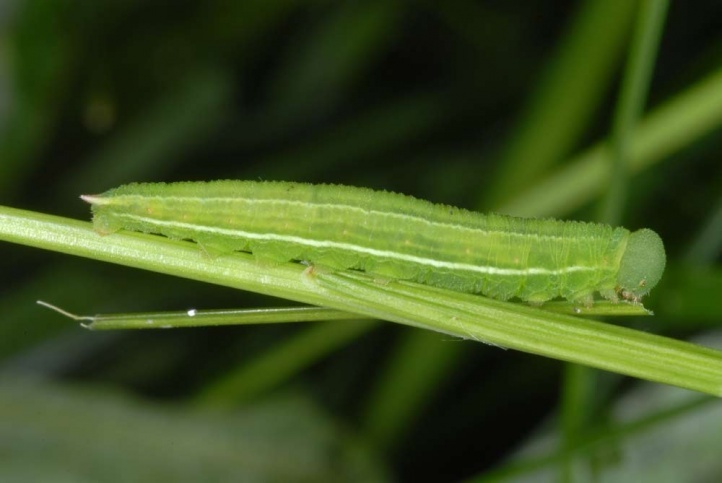 The caterpillar overwinters. 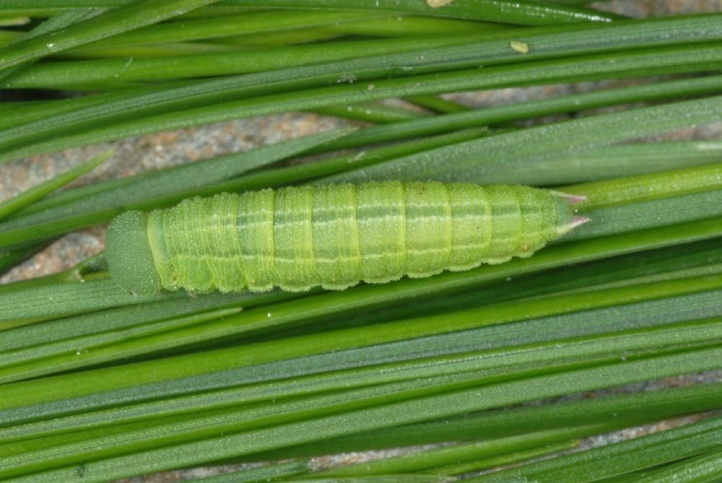 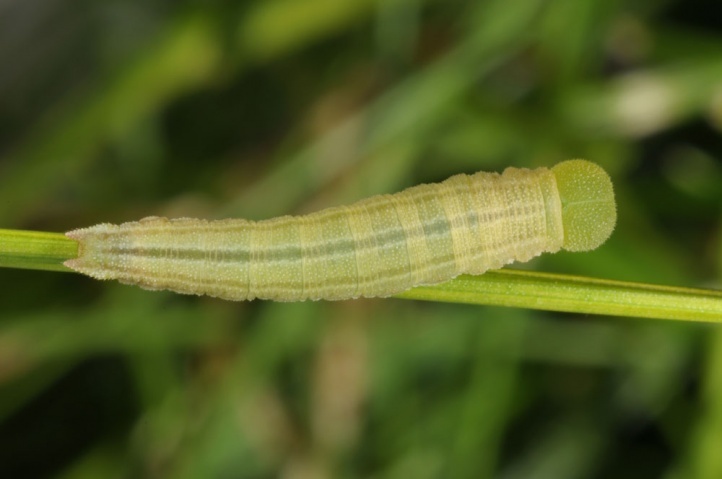 I found larvae in juniper heathlands near the forest in April (Swabian Jura). 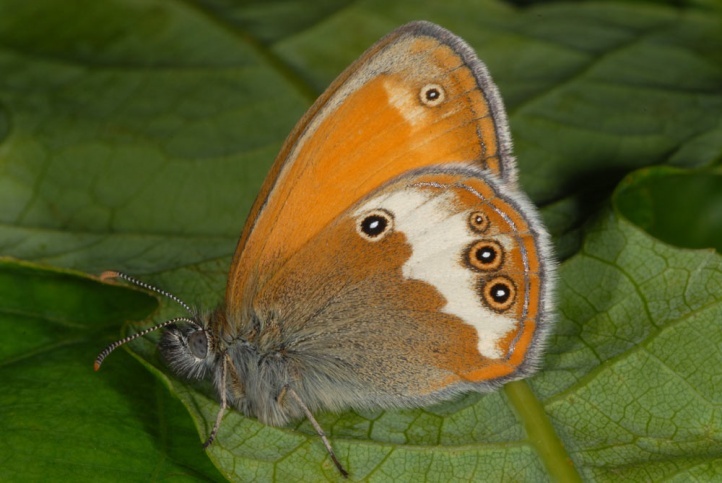 The butterflies visit in the first half of the flight time rarely blooms. 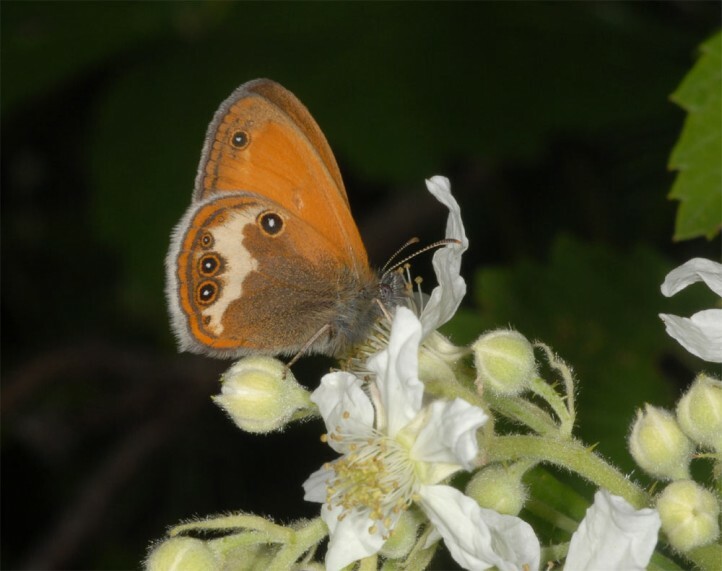 Later, you can watch it feeding at Rubus, Solidago and other flowering species. 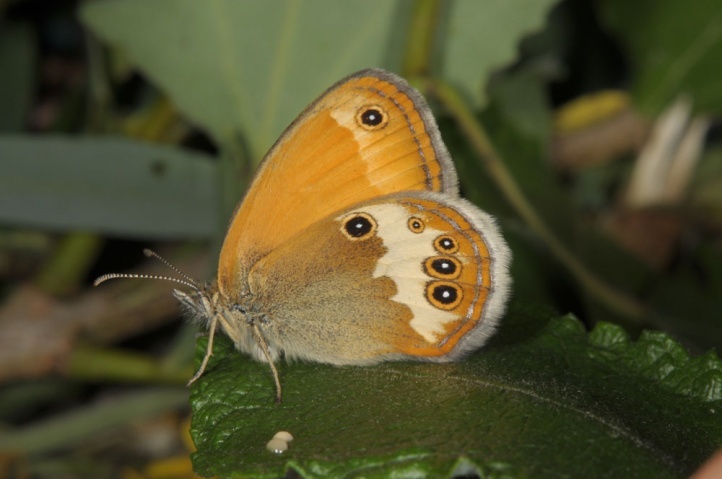 Coenonympha arcania is in strong decline in some regions. 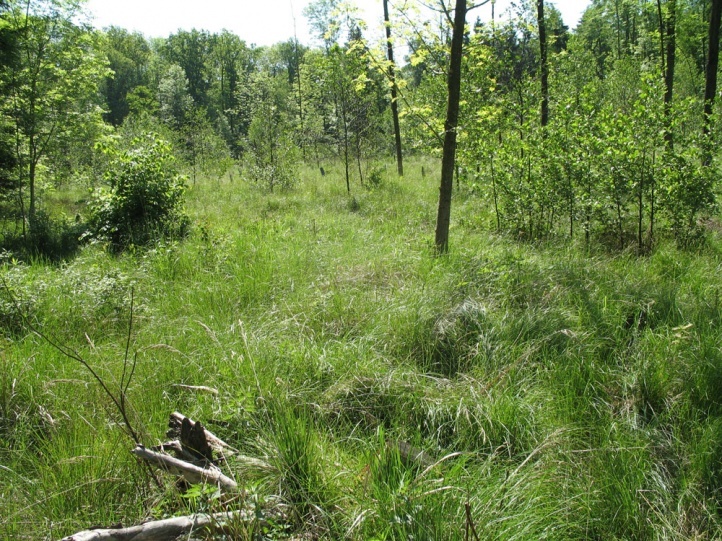 This species is already extinct, for example in the south German Iller region (a river from the Alps) due to the disappearance of the dry clearings in the floodplain woodlands. 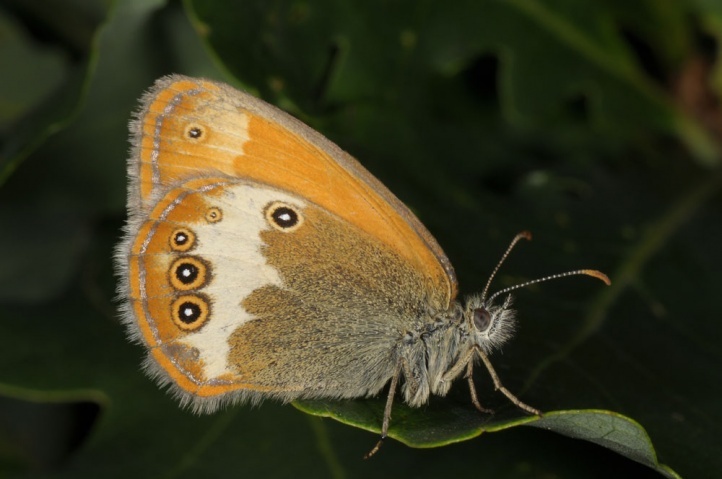 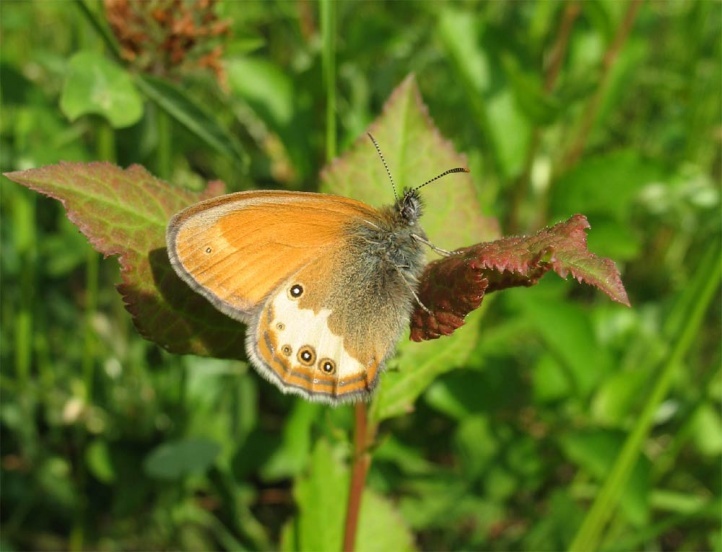 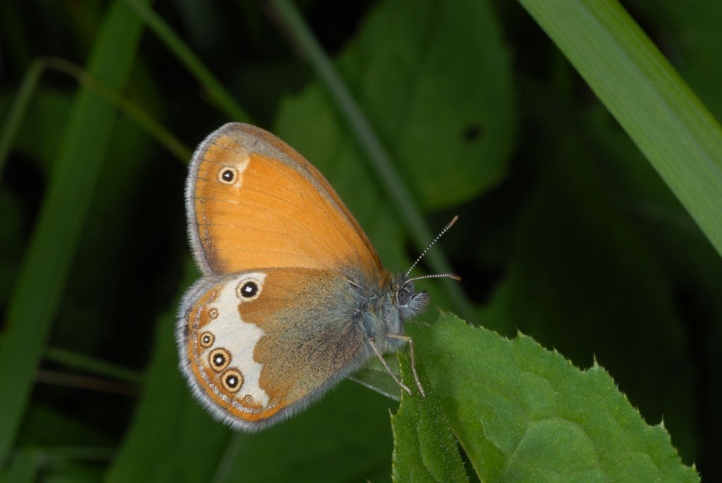 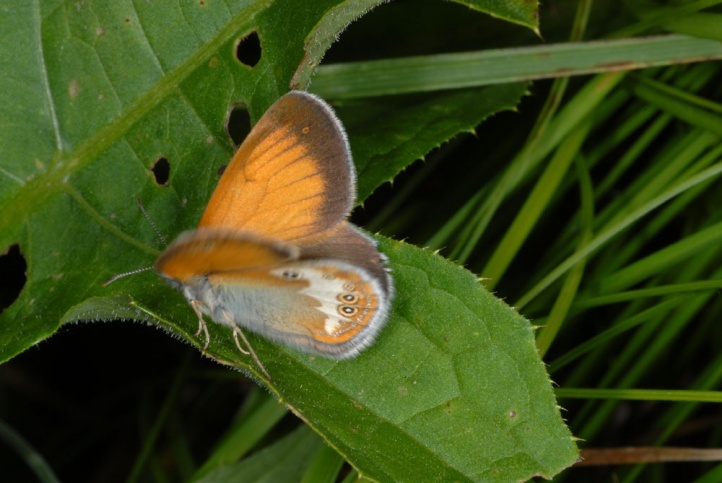 Altogether, Coenonympha arcania itself is still not threatened by extinction (contrary to Coenonympha hero) because its habitat requirements are not too specific and mainly refer to the combination of extensive grassland with bushes and woodland. 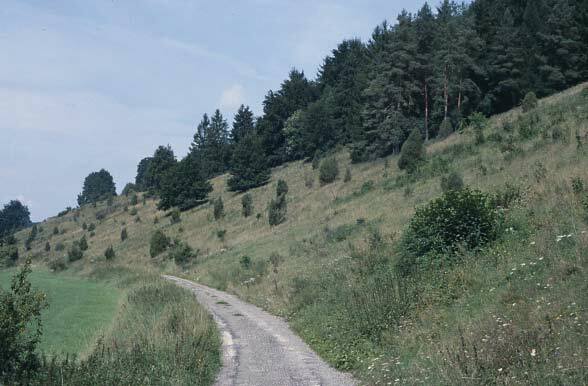 The distribution ranges across Europe to the Western Asia.